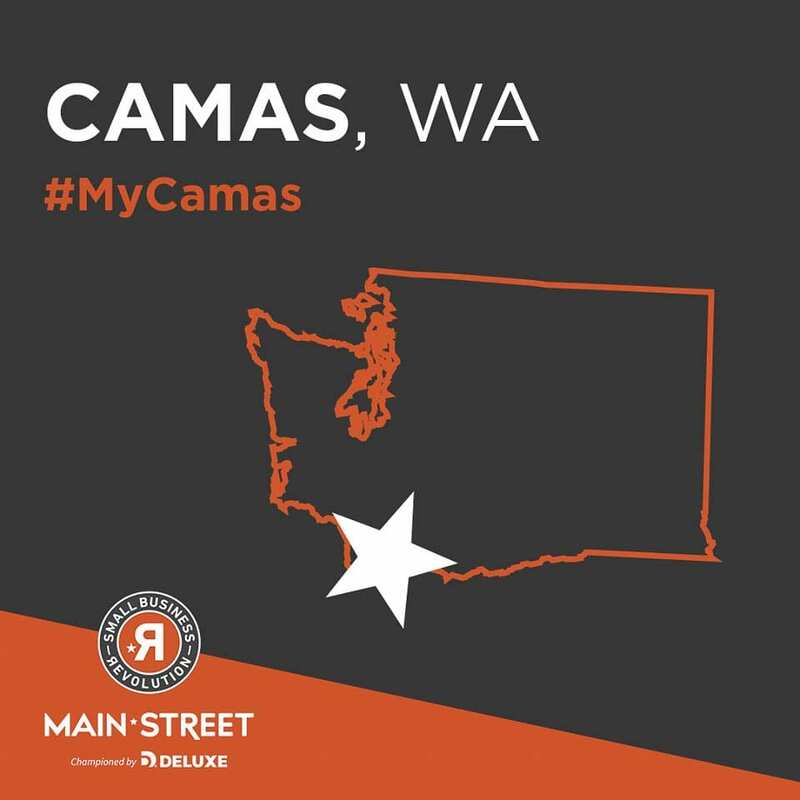 CAMAS — Twelve thousand towns from across the U.S. submitted nominations for the Small Business Revolution Main Street competition, and now Camas is just days away from finding out if they will make it into the Top 5. The final Top 5 Towns will be announced Tuesday morning, February 12, at 5:30 a.m. Pacific time. People can watch the announcement on Facebook Live at www.facebook.com/smallbizrev. Upon the announcement, the voting period will begin immediately and last for a week, with people able to cast their ballots on the Small Business Revolution website (www.smallbusinessrevolution.org) once per device per email per day. The community accumulating the most votes will receive a $500,000 investment, which includes assistance and transformation of six small businesses — all of which will be filmed on location in Camas as part of an 8-part original Hulu TV series hosted by Ty Pennington and Amanda Brinkman. In November it was announced that among the 12,000-plus applications submitted to the show, Camas had made the list of Top 10 Towns. In January, a crew from the show, including host Amanda Brinkman, visited Camas as city leaders, local businesses and advocates made their pitch for why Camas should make the Top 5. For more information, visit www.mycamas.net, www.smallbusinessrevolution.org or www.facebook.com/smallbizrev . Information courtesy of Downtown Camas Association.